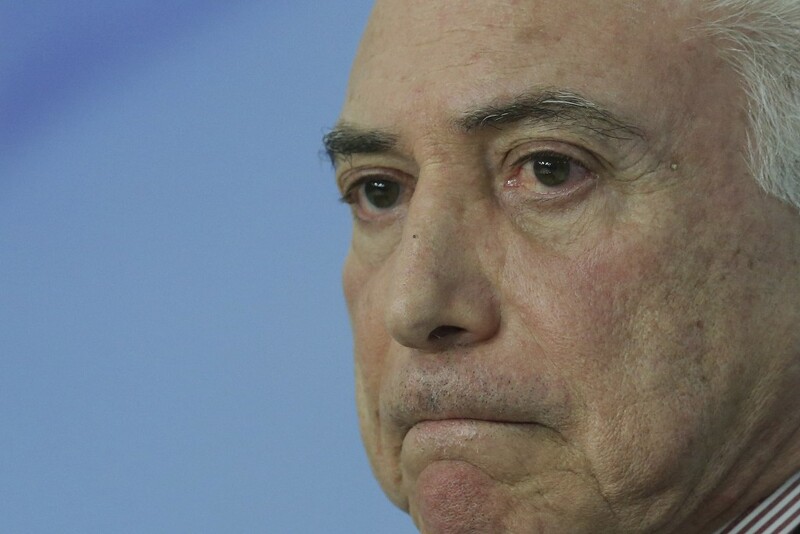 RIO DE JANEIRO (AP) — A Rio de Janeiro federal judge has ordered the release of former President Michel Temer from jail. Judge Antonio Ivan Athie says in Monday's ruling that there's no need to jail Temer because he doesn't pose a risk to the investigation into corruption charges against him. The 78-year-old ex-president and seven other people were jailed on Thursday on corruption charges in the sprawling Car Wash probe. Judge Marcelo Bretas argued then that they should be held so they could not destroy evidence. 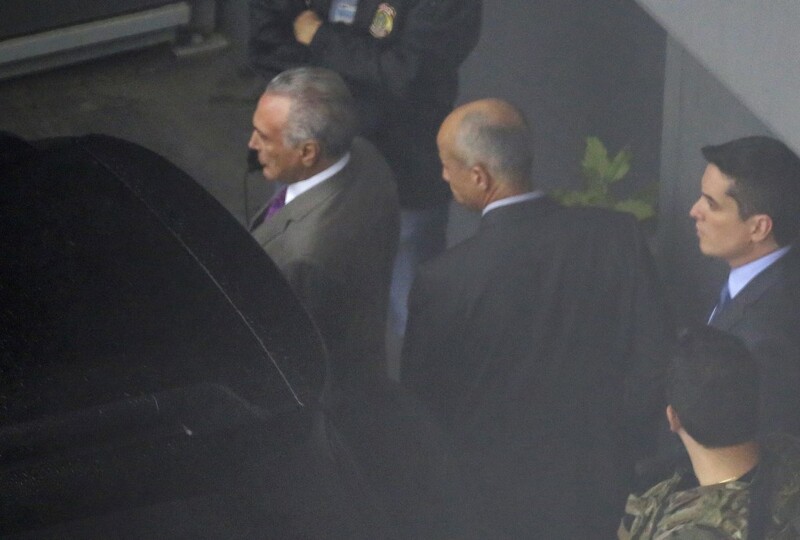 Brazil's federal police haven't yet said when Temer will be released. The backroom dealmaker became Brazil's president in 2016 after his predecessor Dilma Rousseff was impeached and removed from office. He left office at the end of 2018.